Clore Automotive’s high capacity 12 Volt Truck PAC model, the jump starter features dual ES Series Batteries that deliver 3000 Peak Amps of starting power. 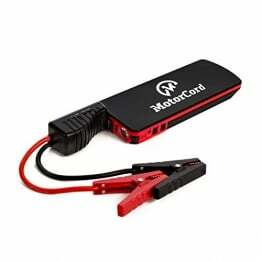 Features ES Series batteries, specifically developed for vehicle starting applications. ES Series batteries deliver high output current, extended cranking power, numerous jumps per charge and a long service life. 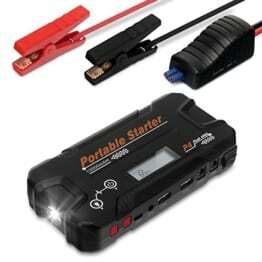 The jump starter also features extra-long cables for ideal positioning during jump starting and industrial grade Hot Jaw clamps for maximum power transfer to the vehicle.